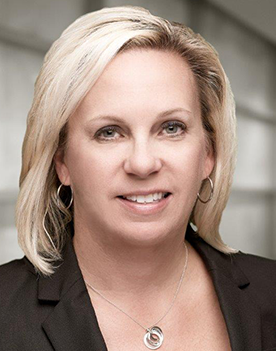 Ms. Larin has served as the Chief Compliance Officer of Oaktree Specialty Lending Corporation and Oaktree Strategic Income Corporation since October 2017 and currently serves as a Managing Director in Compliance for Oaktree and the Chief Compliance Officer of Oaktree's mutual funds. Prior to joining Oaktree in 2002, Ms. Larin spent six years at Western Asset Management Company as a compliance officer. Ms. Larin received a B.S. degree in business administration with an emphasis in marketing from Oklahoma State University.